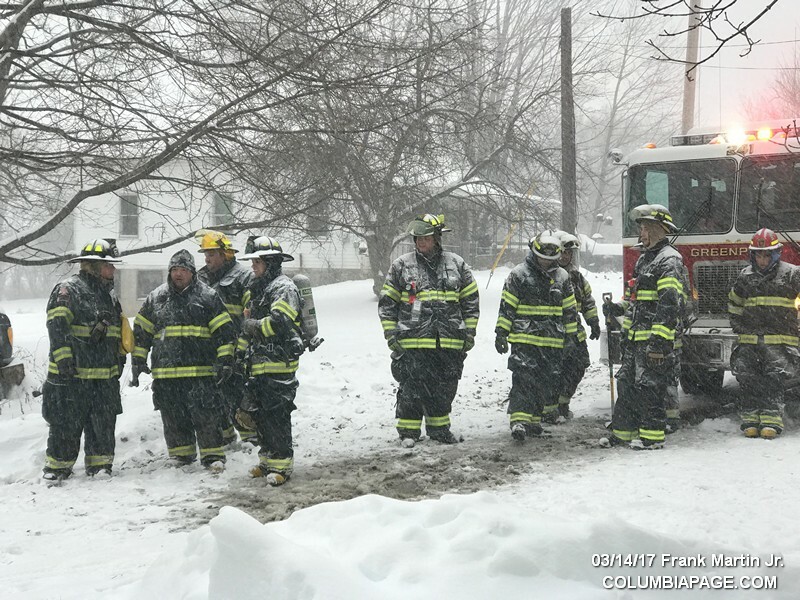 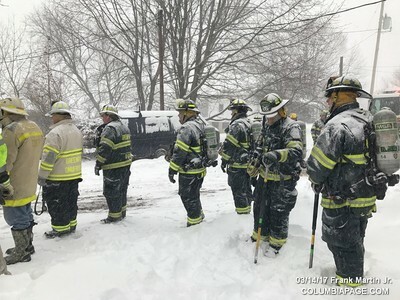 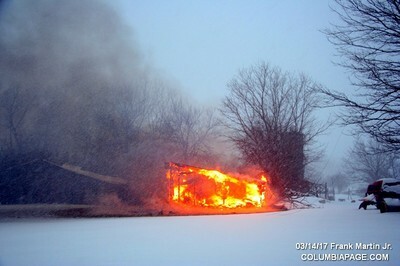 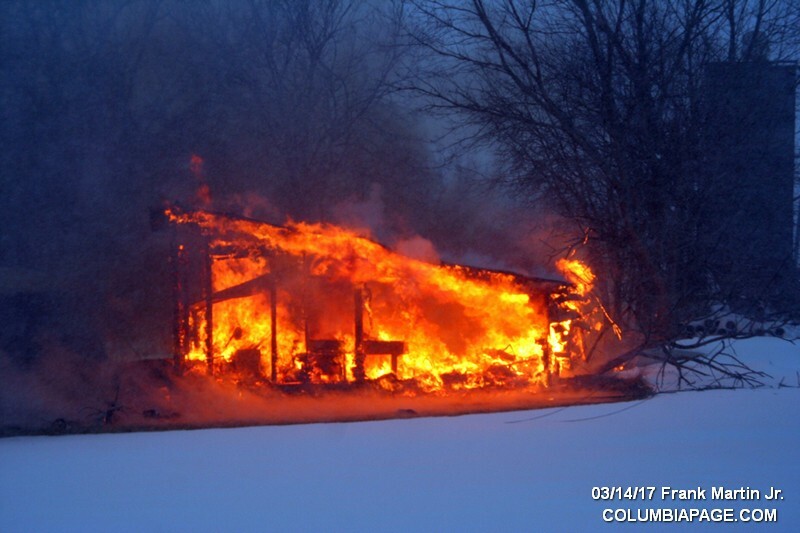 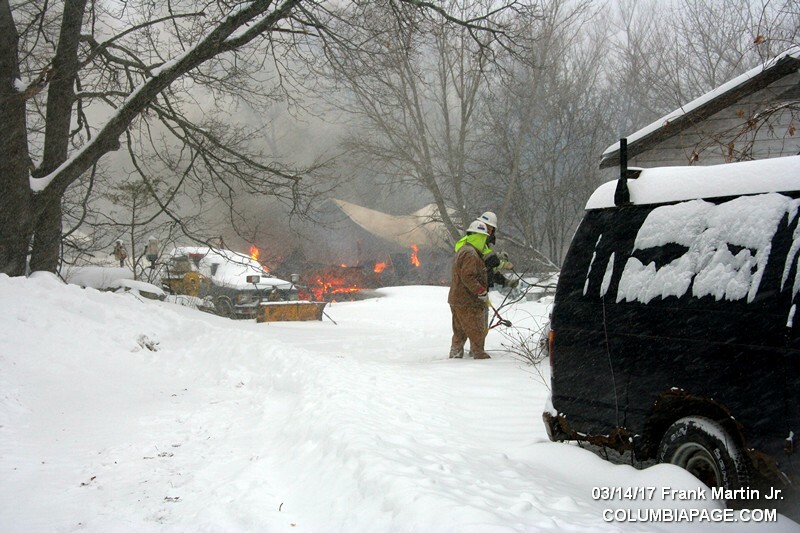 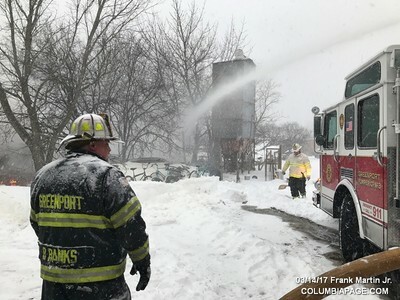 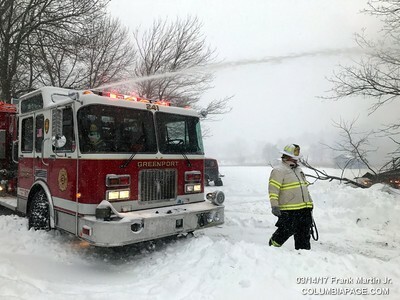 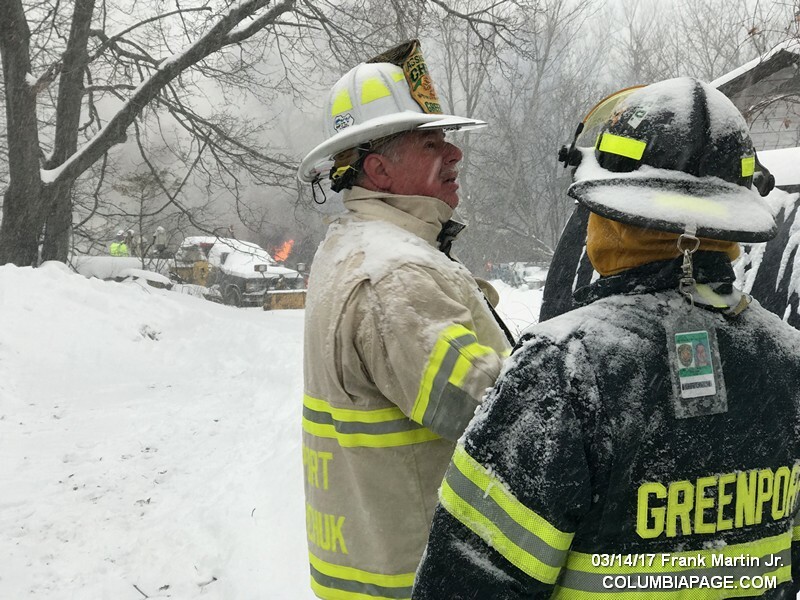 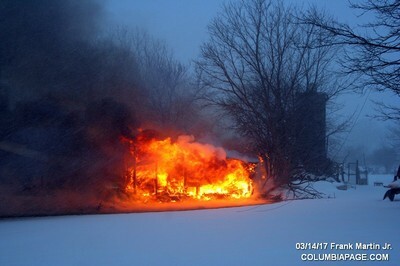 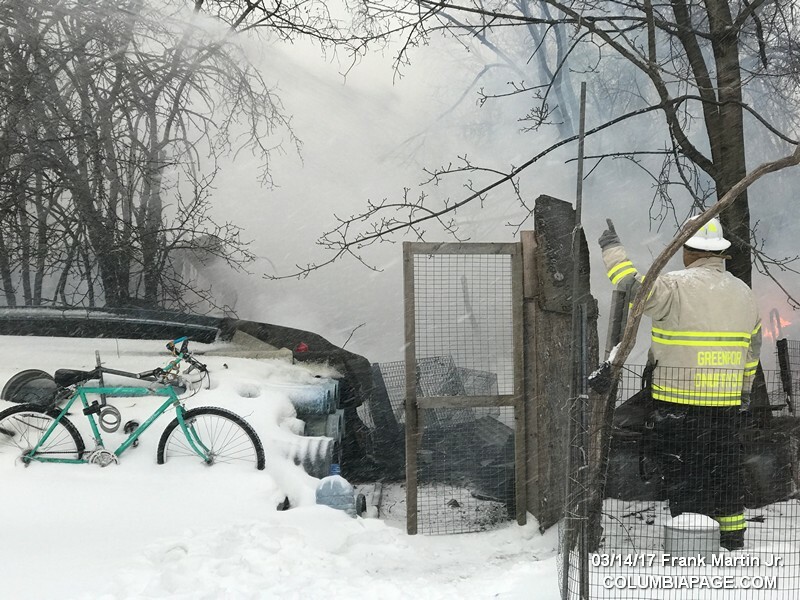 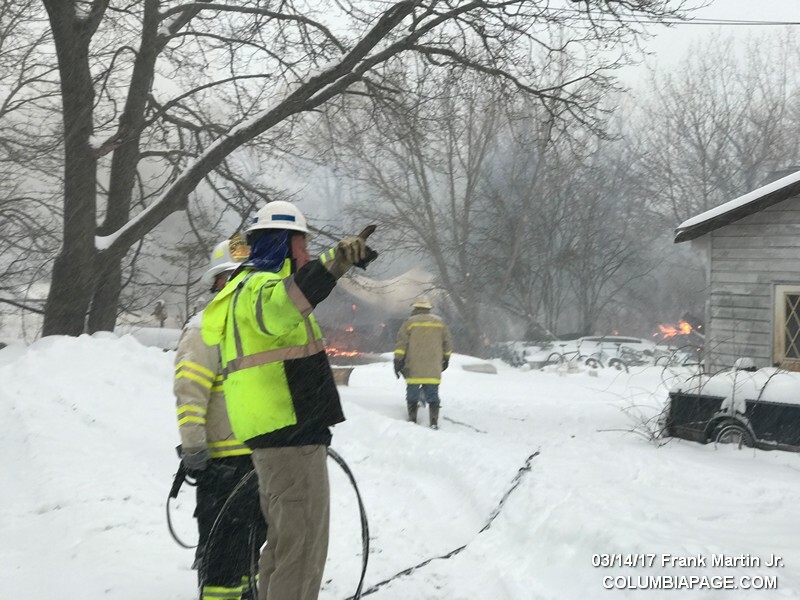 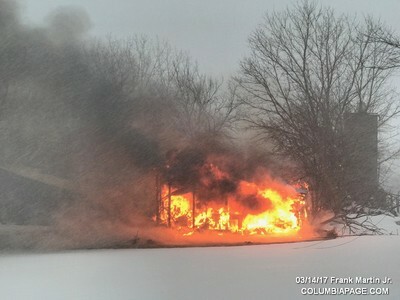 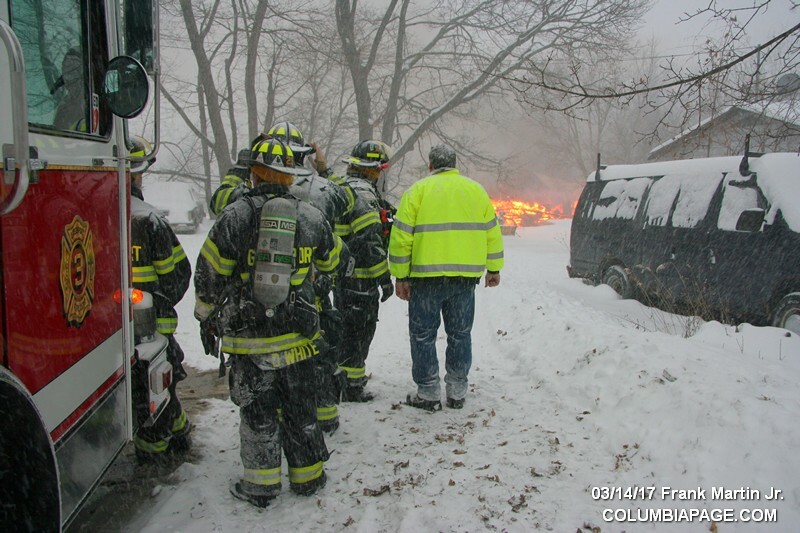 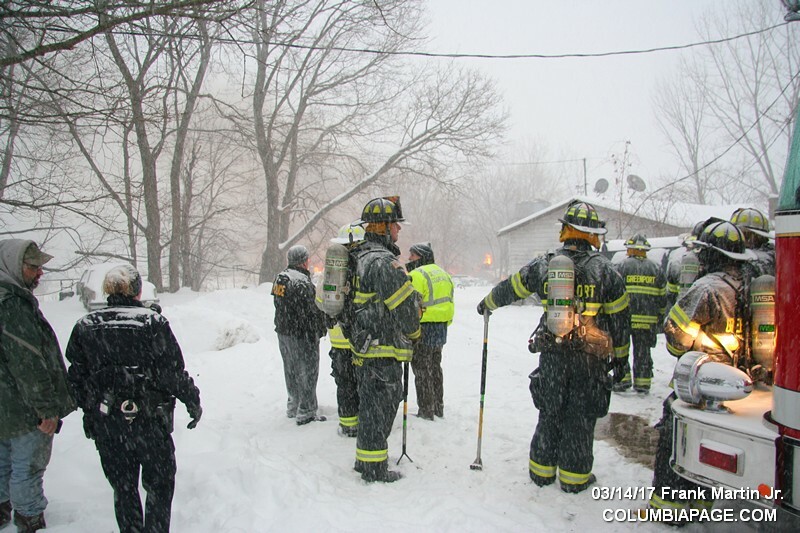 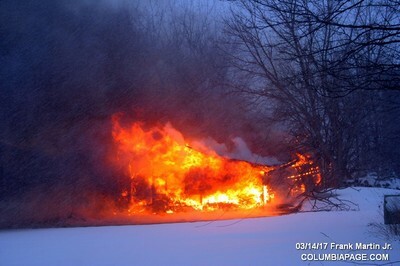 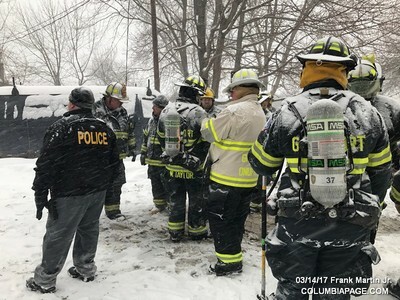 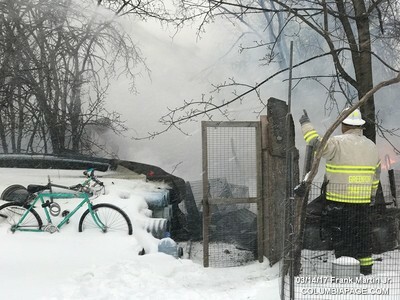 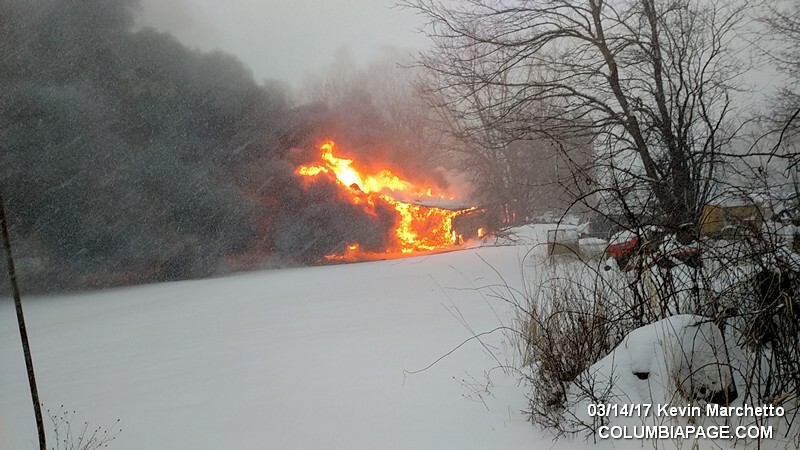 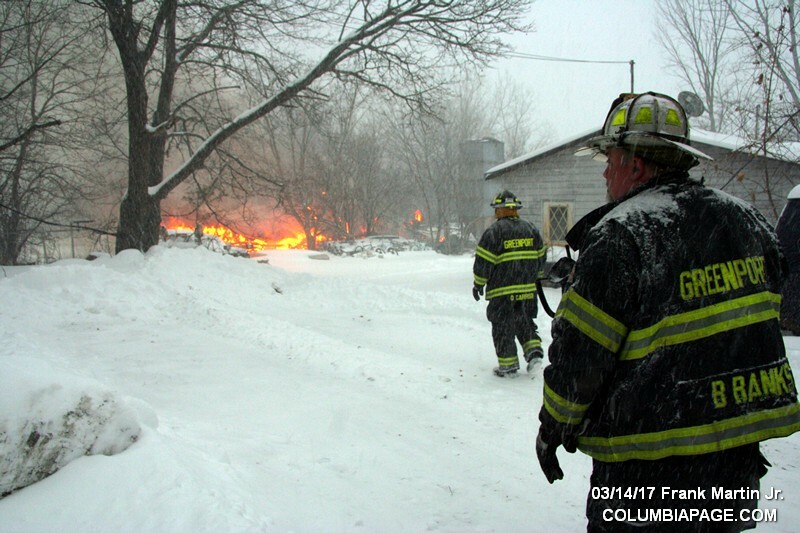 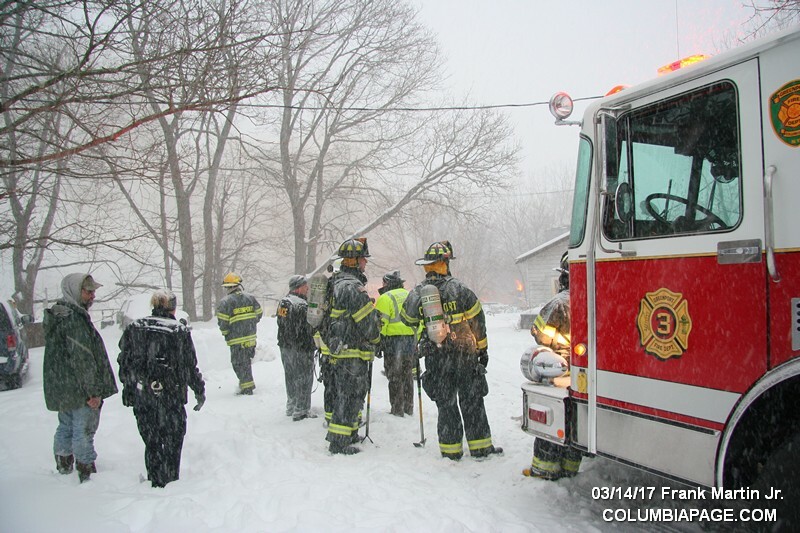 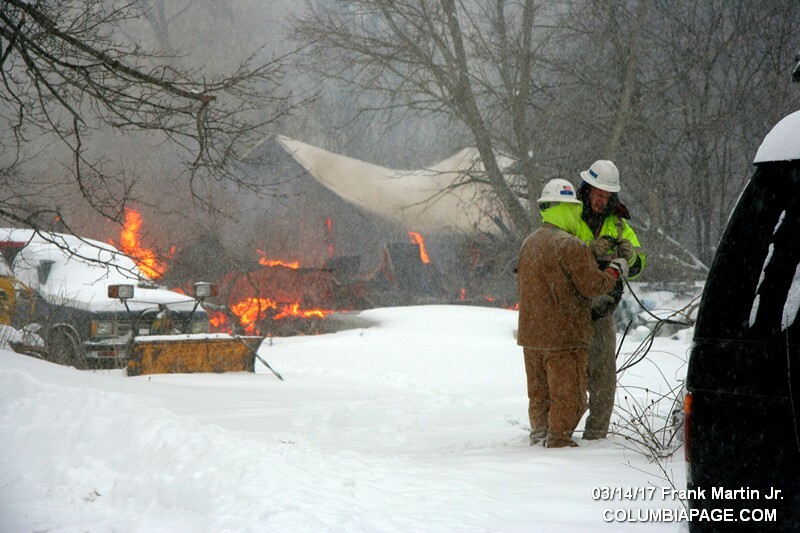 Columbia County 911 dispatched Greenport Firefighters and Greenport Rescueat 8:01am for a reported barn fire at the intersection of Daisy Hill Road and Joslen Boulevard in the Town of Greenport. 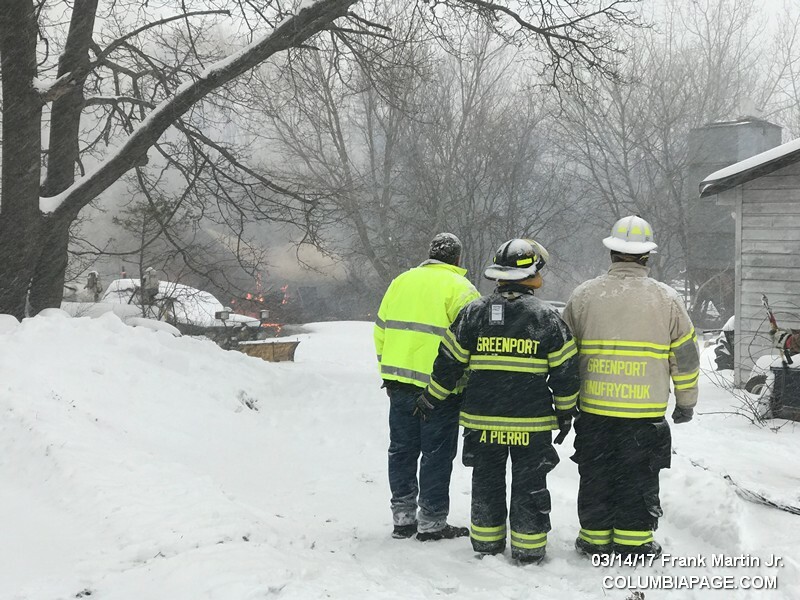 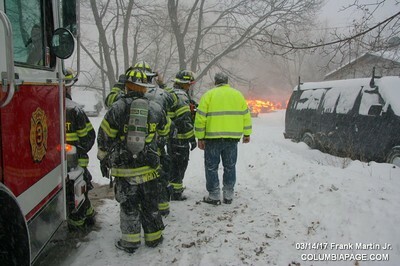 Greenport Car 3 arrived and reported it to be fully involved. 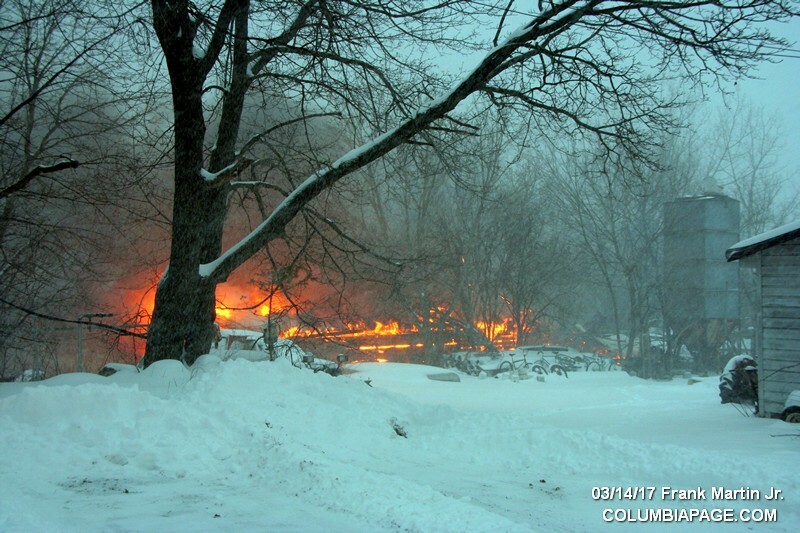 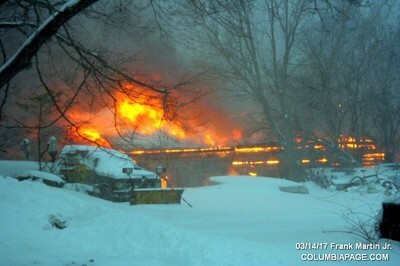 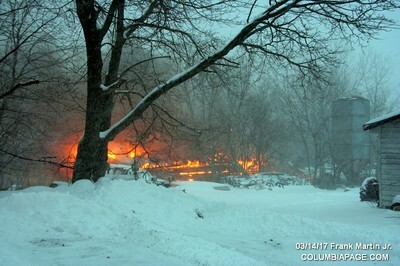 The Columbia County Fire Coordinators Office and Greenport Police Department were on the scene. Firefighters were back in service at 10:33am. Photos by Kevin Marchetto & Frank Martin Jr.